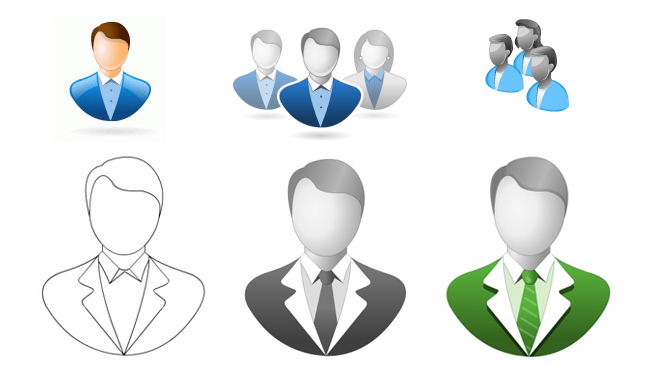 Avatar Icon Vector: By using Adobe Flash Software you can create unique user avatar icons for websites. Each website is identified by their special icons. You can also have unique icons, it’s really simple to create icons in flash. Just do a little research before you start work, identify different types of styles, so you can have a rough idea regarding the lighting, shadows which will attribute to making your websites classy. Try to use matching colours from your website, it makes your icons stand out. If you need more help, you can go through this simple tutorial to understand how avatar icons are created.